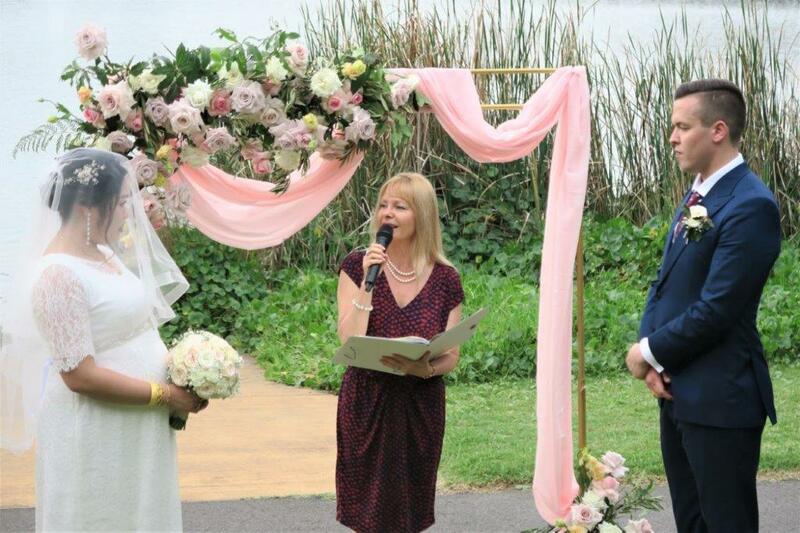 Why not have a relaxed weekday wedding ceremony with an affordable midweek wedding celebrant. So as you probably already know, having your wedding ceremony on a budget during the week is much more affordable. Especially if you take into consideration, the venue, photographers, the reception and everything else you would like to include at your wedding. 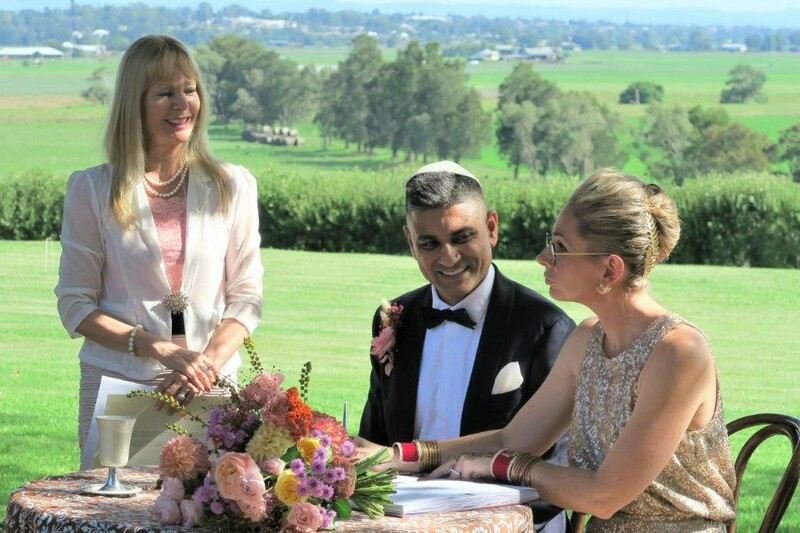 So now you can have an experienced celebrant, Monday – Thursday, with the same service as on weekends. 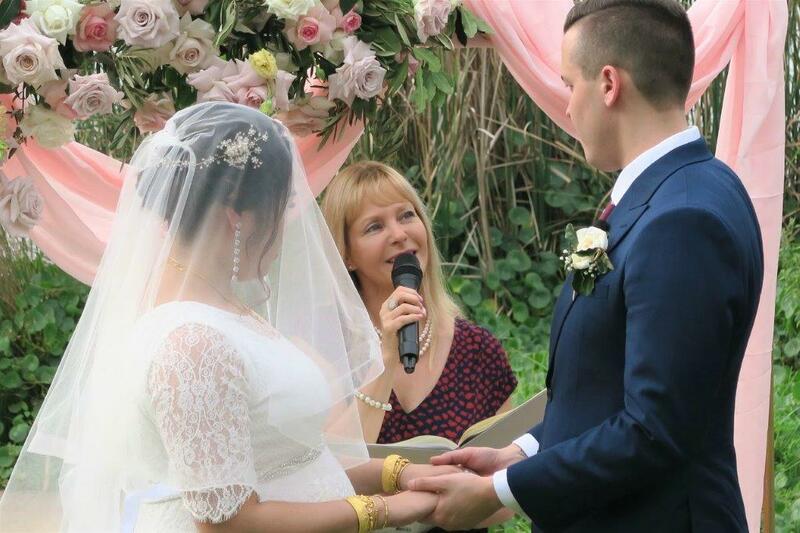 Any ritual such as: Chinese tea ceremony, Balloon release (or Butterflies ), candles, sand ceremony, Doves release, Handfasting, Hand ceremony, Wine ritual, The Rose ritual and many more. 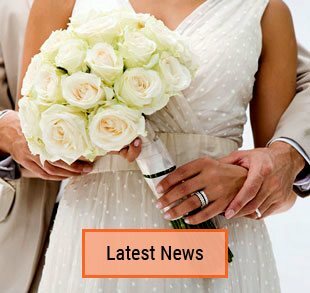 Contact me anytime obligation-free so I can assist you plan a beautiful wedding ceremony. 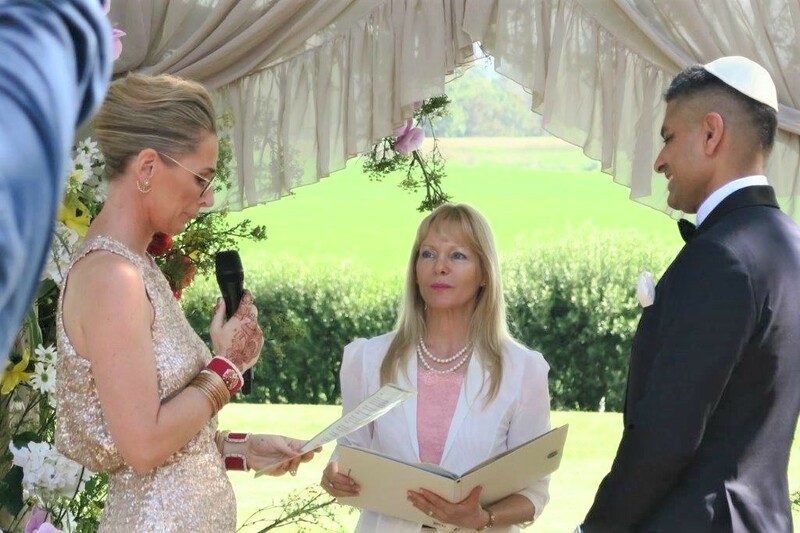 A Marriage celebrant who is qualified, experienced, professional and knows all the legal requirements of marriage in Australia. 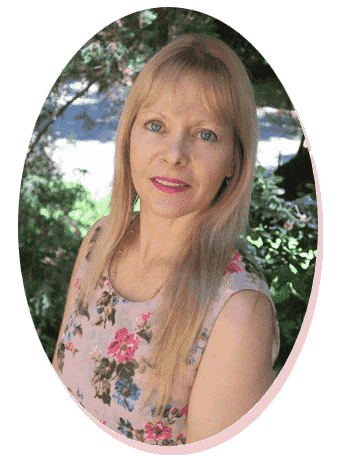 Meet the celebrant in person to know whether you get along and connect and that they can provide you with the much-needed support and assistance. Ask questions and make sure you feel comfortable to keep on asking. The celebrant should have good communication skills, be friendly and warm. 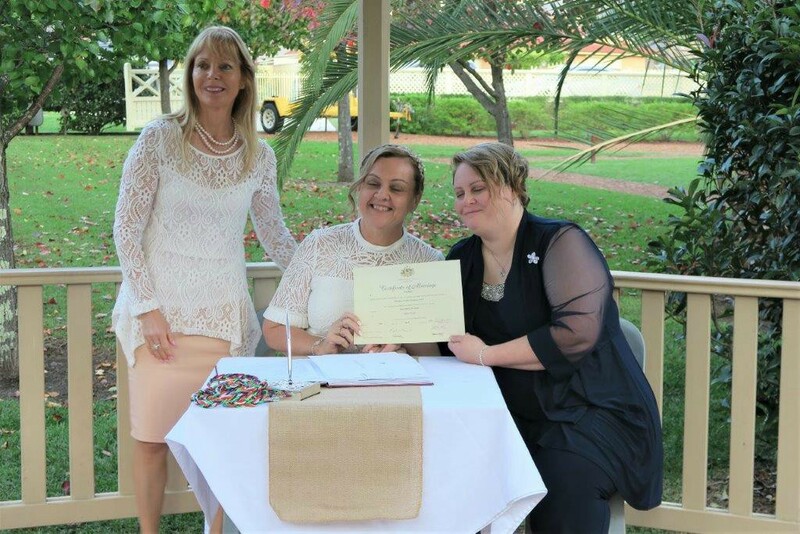 Being able to communicate with your celebrant is critical as well as a celebrant who you can easily contact. Can the celebrant advise you and guide you thoroughly so you don’t need to worry about things such as how to choose your vows and rituals, Legal lodgements as well as registering your marriage with the BDM, Order of events, Clear details about fees and what it includes. Read their reviews and testimonials. Make sure you get to proof your ceremony wording before the wedding day.